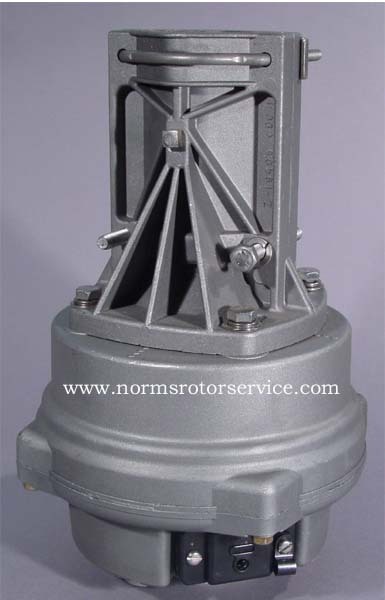 "Norm's Rotor Service purchases Alliance Rotor division"
Good and Bad News About ALLIANCE ! Let's get the bad news out of the way first. The bad news is: ALLIANCE is out of the rotor business completely. 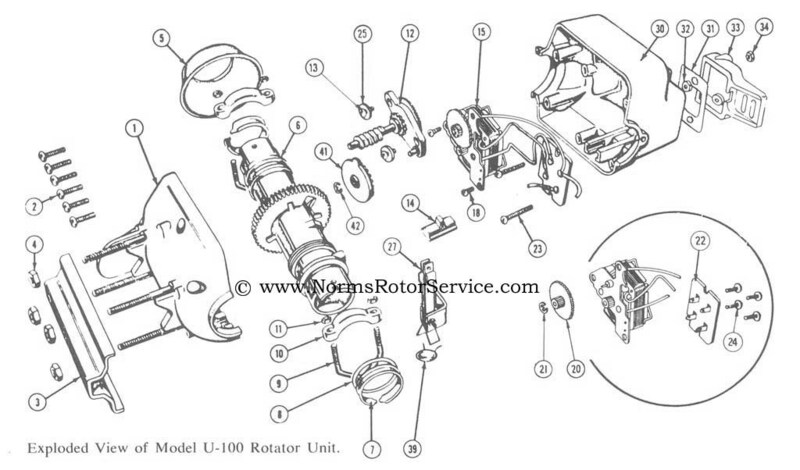 The GOOD news is that Norm's Rotor Service has bought all parts, all materials, and all technical data from Alliance. 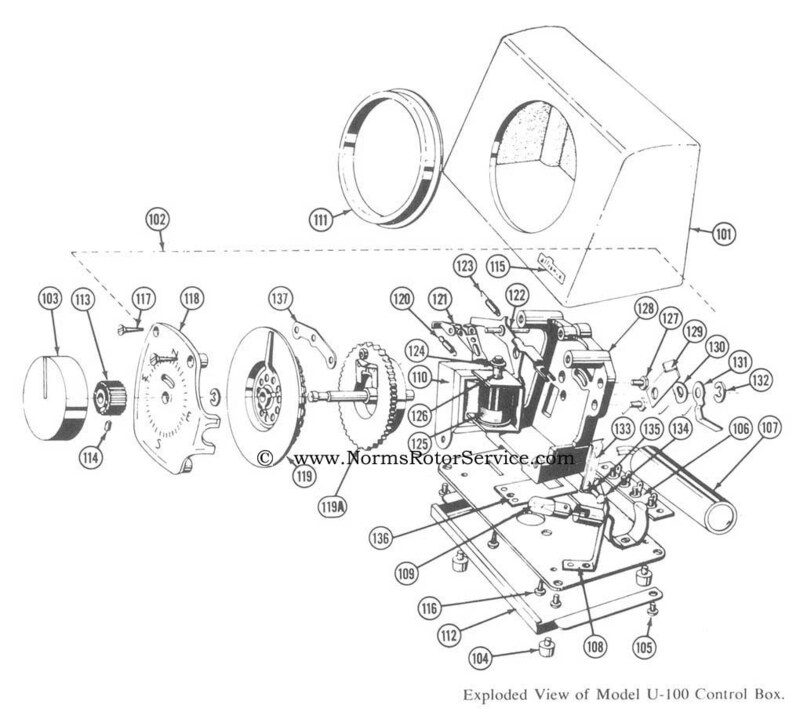 NRS now owns all rights to and a complete parts inventory for the HD-73 and U100/U110 series rotors and control boxes. 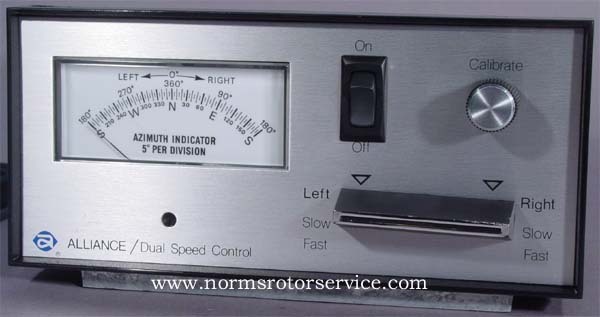 For service and for parts for the HD-73 rotors and control boxes, as well as the U-100 and U-110 rotors and controls, call Norm's Rotor Service. We're now your one-stop shop. can download a .PDF of the article at the ARRL web site.